Awesome Panoramic 5th floor Direct Ocean Views! 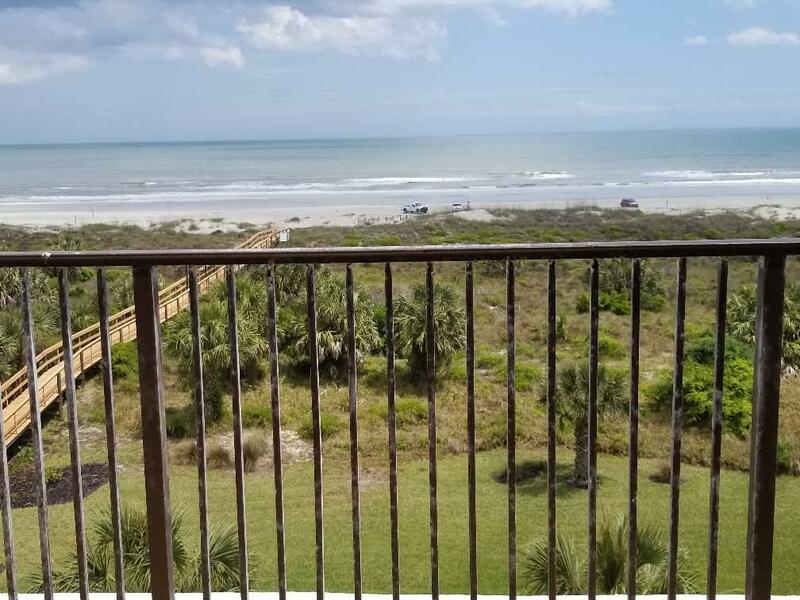 Sit on your Private 32 ft Balcony and watch the Sunrise with your cup of coffee or relax at the end of the day with the moonlight shinning over the ocean. Life is good! Your deck opens up to your Living Room and oversized Master En-Suite with Corian double vanities for maximum views. You even have awesome views from your kitchen. No expense was spared in renovating this beautiful unit with attention to details. 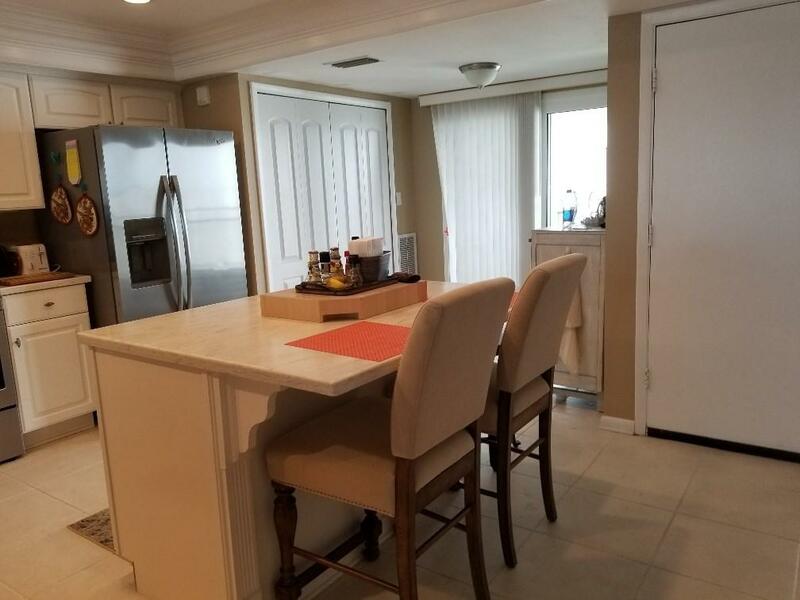 The old kitchen wall was removed to give the unit an open floorplan for a Spacious, Airy feeling. 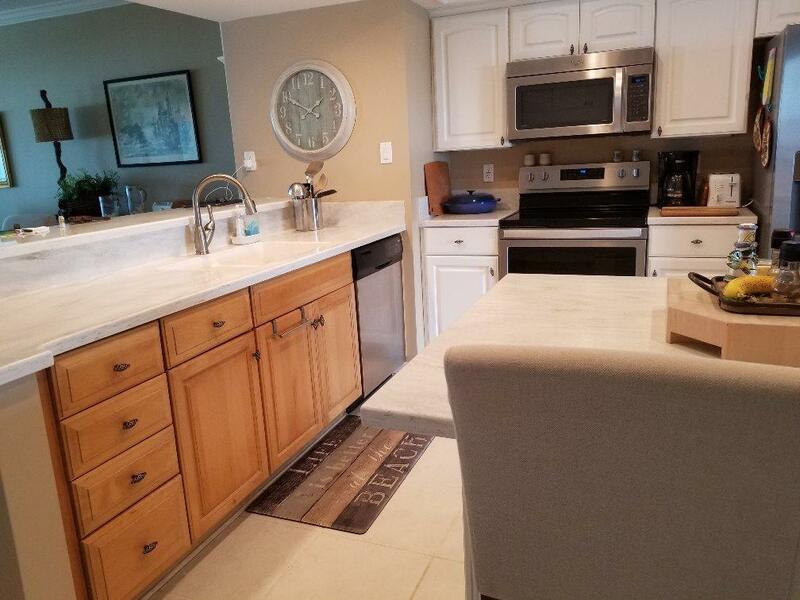 Lots of custom cabinetry installed including a large kitchen island for decorative and storage purposes. 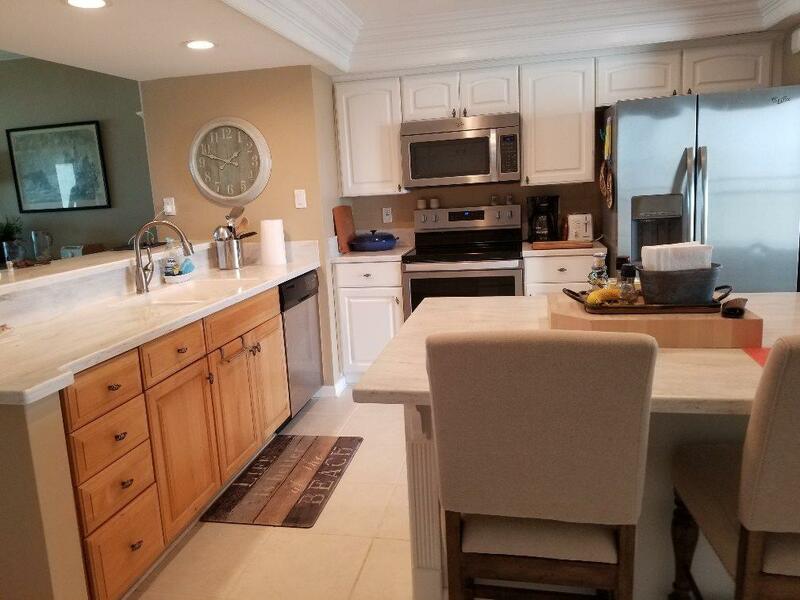 The kitchen boasts an island, Corian counters and Stainless Steel appliances. New Mastercraft High Impact, Turtle Glass sliding glass doors. Hurricane Shutters. The guest suite is at the front of the unit offering privacy for you and your guests. There are 2 outdoor storage units just outside your front door. Ocean Sunrise has a Private Beach Walkover, Covered parking, Elevator, Gated access, and Swimming Pool.